Location is great. Check-in is easy. Rooms are big and clean. The location of the property was great, and the price was affordable for the area. The bed was large and comfortable. The apartment was spottlessly clean and comfortable. 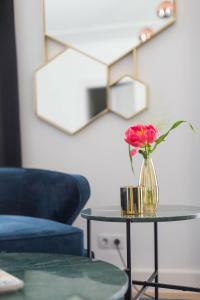 Newly renovated opulent velvet and modern elements, in an old building, the minute you enter you feel like a Viennese... Location unsurpassed, literally in the footsteps of Mozart... turn left from the entrance and left again pass Mozart's apartmentand land in Stephan's Platz! An excellent choice! Stayed at this apartment while in Vienna in the beginning of August. It was very easy entering the apartment by a code sent to me prior to arrival. They also send you a welcome email, containing information how to get there and how to enter your apartment. The apartment was clean and comfortable, although a bit hot during the hot summer days as there was no proper A/C. 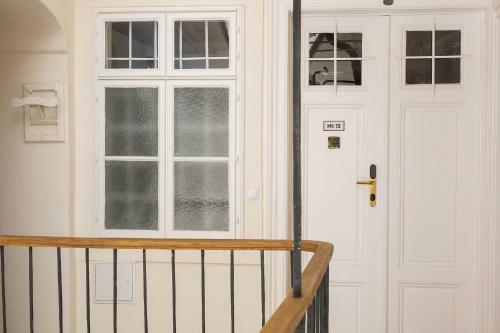 Location wise, this apartment was excellent as you could walk to any place in the city center. The location was amazing, and the apartment was very spacious. The beds were very comfortable and the kitchen quite spacious as well. I liked very much the fact that they gave you a security number instead of a physical key to access the room and you didn’t need to wait for someone. The pharmacy was on the same street. This is a perfect location. Apartment was very clean. Staff was friendly and helpful. Very well maintained apartment , very clean , spacious.. everything was perfect. location was great, quiet but central, clean and fresh. Felt brand new. It was very easy to communicate with the hosts and the information they provided (eg.how to get to the apartment) was accurate and very helpful. The location couldn’t have been better. The appartment is very clean, brightful and modern! Extremely calm and perfectly located! All information about stay in Vienna, check-in, facilities was kindly submitted to e-mail - detailed and easy to use! The host was very responsive to our quiries! I would definitely re-book and recommend to all Vienna visitors! 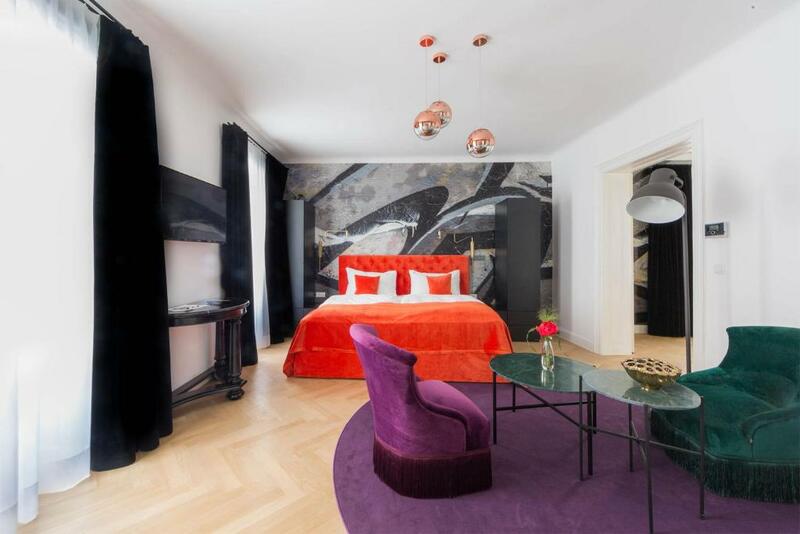 Lock in a great price for City Stay Vienna – Stephansdom – rated 8.4 by recent guests! 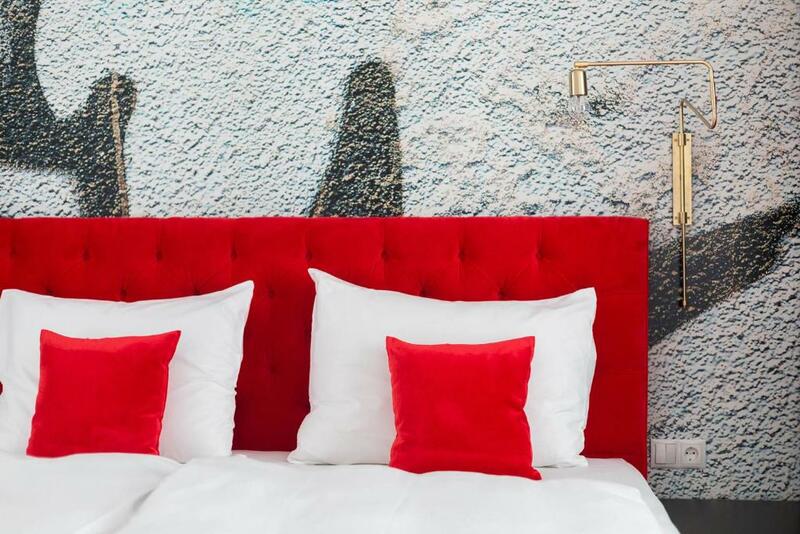 Located in Vienna, City Stay Vienna – Stephansdom has accommodations with free WiFi. 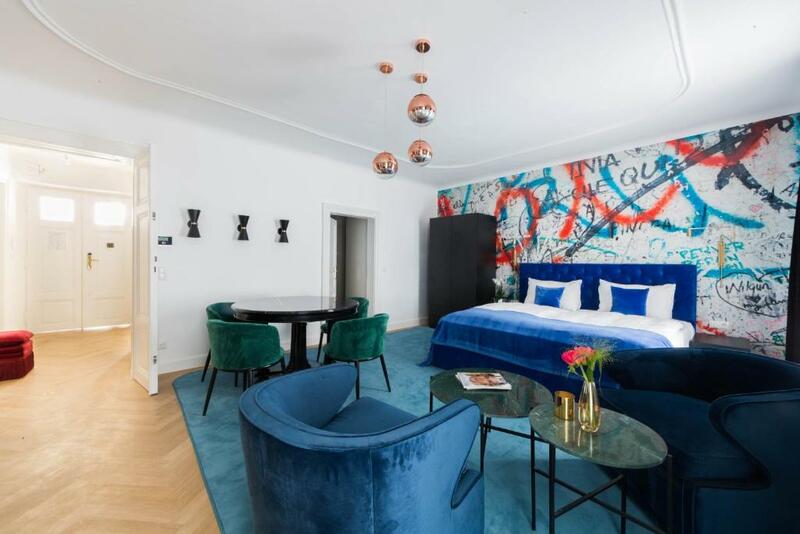 House of Music is a 17-minute walk from City Stay Vienna – Stephansdom, while Musikverein is 0.9 miles from the property. The nearest airport is Schwechat Airport, 12 miles from the accommodation. 뀐 Located in the real heart of Vienna, this property has an excellent location score of 9.7! When would you like to stay at City Stay Vienna – Stephansdom? This apartment offers a flat-screen TV. This apartment features a satellite TV, electric kettle and seating area. This apartment features a sofa, flat-screen TV and stovetop. This apartment has a satellite TV, dishwasher and balcony. Discover our beautiful apartments and feel like home in Vienna. The apartments are furnished with high quality interior in a sophisticated and cosy design. All our apartments have a kitchen with a dishwasher, a modern bathroom and a flat-screen TV. 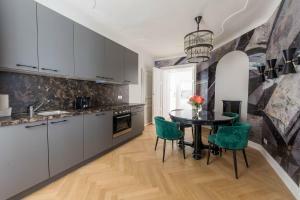 Our aim is to provide a unique experience in Vienna and we want all our guests to feel comfortable in a private atmosphere. 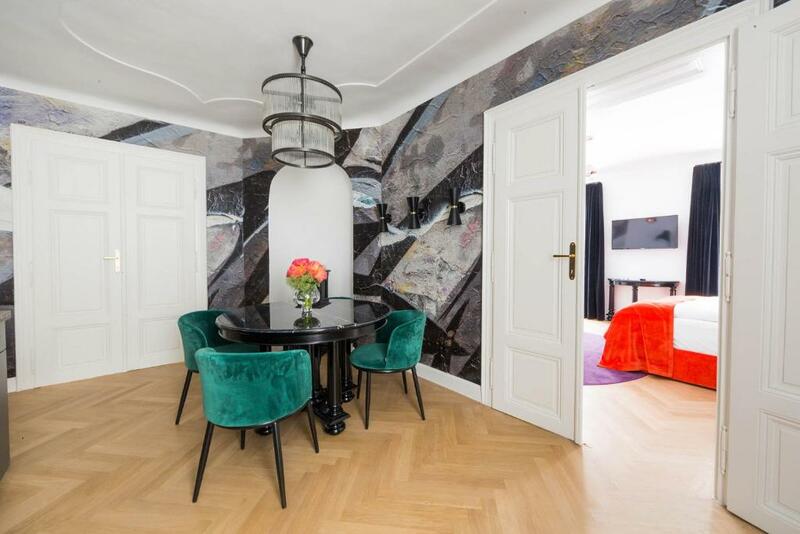 The "Grünangergasse Apartments" are located in the centre of Vienna, just a 2 minute walk to St. Stephan's square and Graben. It's the perfect base for tourists and business guests. The area is perfect to discover little shops, cafés and restaurants around the first district. 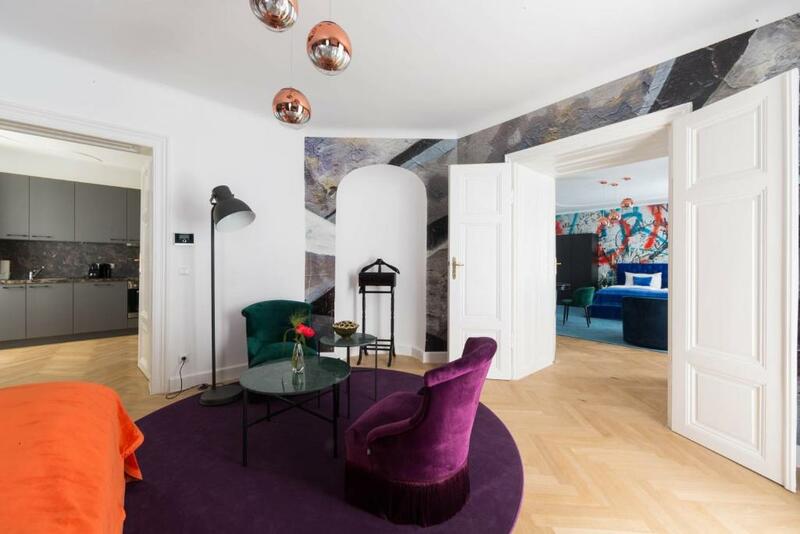 House Rules City Stay Vienna – Stephansdom takes special requests – add in the next step! City Stay Vienna – Stephansdom accepts these cards and reserves the right to temporarily hold an amount prior to arrival. Overpriced for what you get.Not even some coffee and zucker in the apartment, although the machine exists. shower door is letting water through at the bottom - I think the sealer strip is fixed on the wrong side - do big deal. The apartment did not match the photos on the website. We expected a suite and got a very small studio apartment. The room was clean and the bathroom worked. It was very very small. We were very disappointed. I have used booking.com many times before but this is the first time that I have felt like this. I would like to make a complaint. I can’t think of anything I did not like of this apartments, it was very comfortable and quiet. We knew room small but bed too big for room had trouble getting to other side. I would appreciate a small luggage storage place!